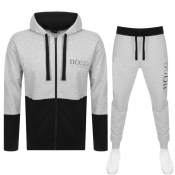 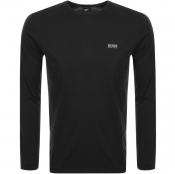 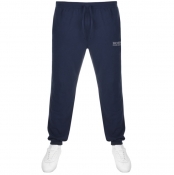 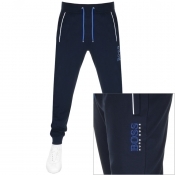 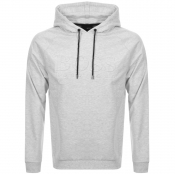 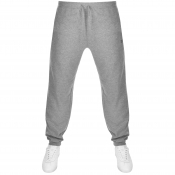 If you're looking to impress with timeless design then BOSS Business is the one for you, however if your looking to kick back and relax or channel you're inner sportsman BOSS Athleisure will offer you a sweet alternative. 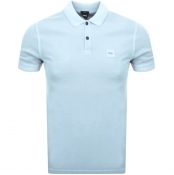 Whatever the occasion Mainline Menswear are providing you with cutting edge style. 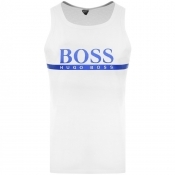 BOSS was founded by Hugo Ferdinand Boss in 1924 in Germany. 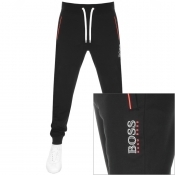 Due to the economic climate and issues during the Second World War, BOSS didnt really find its feet until the 1980s. 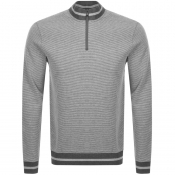 In 1985 the company was floated on the stock exchange, and is now majority owned by the Marzotto Textile Group. 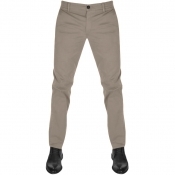 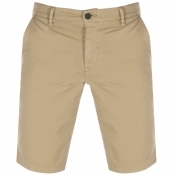 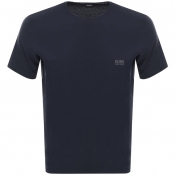 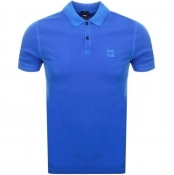 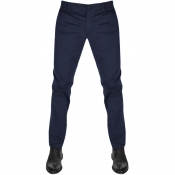 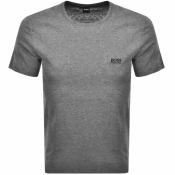 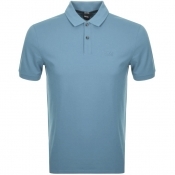 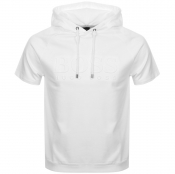 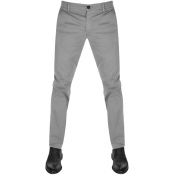 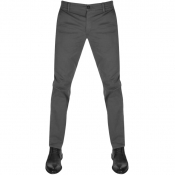 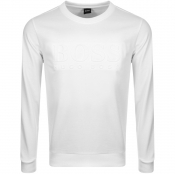 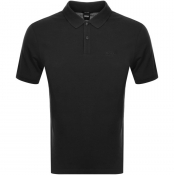 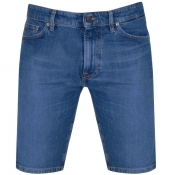 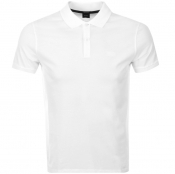 BOSS Collection At Mainline MenswearMainline Menswears range of BOSS styles will only leave you wanting more. 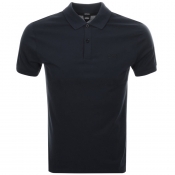 The elegant yet versatile collection has you covered from smart to casual with the wide range of polos, tees, tracksuits, jeans, jackets and jumpers.